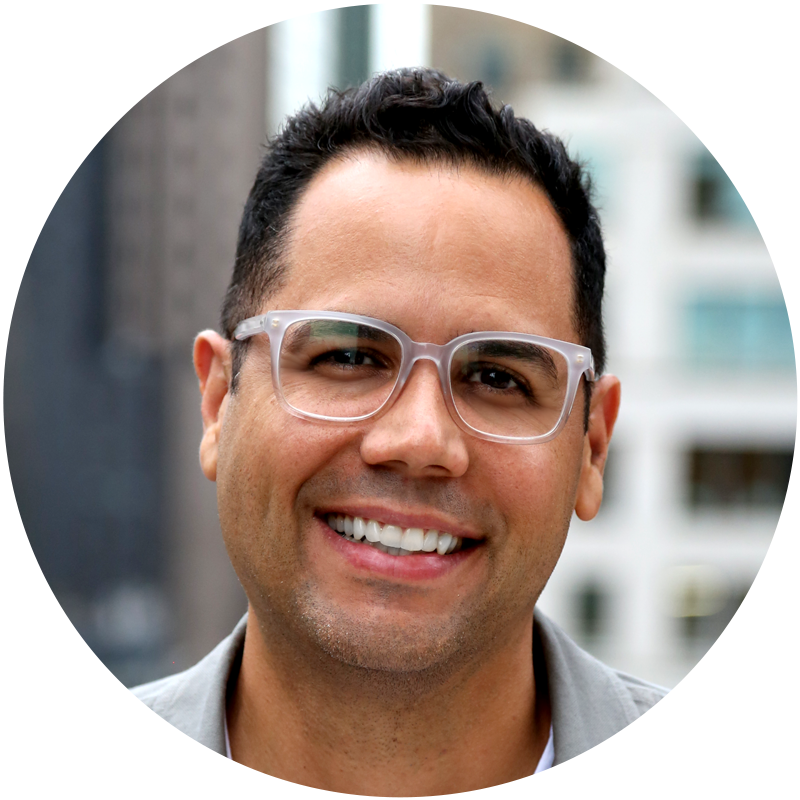 Camilo La Cruz leads the strategy practice at sparks & honey, serving as Chief Strategy Officer. In his current role, Camilo is responsible for the long-term vision of the company’s consulting services and intelligence products, working with interdisciplinary teams and partners to identify strategic priorities and develop the capabilities to execute them. Camilo has shaped sparks & honey since its inception in 2012. In his previous role as EVP, Global Futures, he worked with clients to translate foresight into action. Prior to that, he led the content practice, spearheading the development of sparks & honey’s well-known cultural forecast reports and content partnerships with leading organizations like World Economic Forum. Before joining sparks & honey, Camilo worked across the strategy, creative and planning departments at RAPP, touching several Fortune 100 brand accounts, and spent nearly four years as a Planning Director at independent multicultural agency, The Vidal Partnership, building the company’s digital practice earning Ad Age Agency of The Year recognition multiple years. Throughout his career, Camilo has worked with organizations such as AT&T, DARPA, Humana, Mercedes-Benz, MetLife, Nestle, PepsiCo, and Red Bull’s Human Potential Group, among others. Camilo’s approach takes advantage of a wide range of experiences across business, design, and marketing disciplines; blending right and left-brain sensibilities to guide teams from strategy to ideation and creative output. A practitioner and mentor alike, Camilo is also former adjunct faculty at New York University and a frequent speaker at academic institutions and industry events such as Creative Week New York, South by Southwest Interactive Festival, Social Media Week New York and the Ford Design Camp at the North American International Auto Show in Detroit. He’s also served as a Brand Experience Final Round Juror for The Effies. Camilo holds a master’s degree in media studies from The New School University.